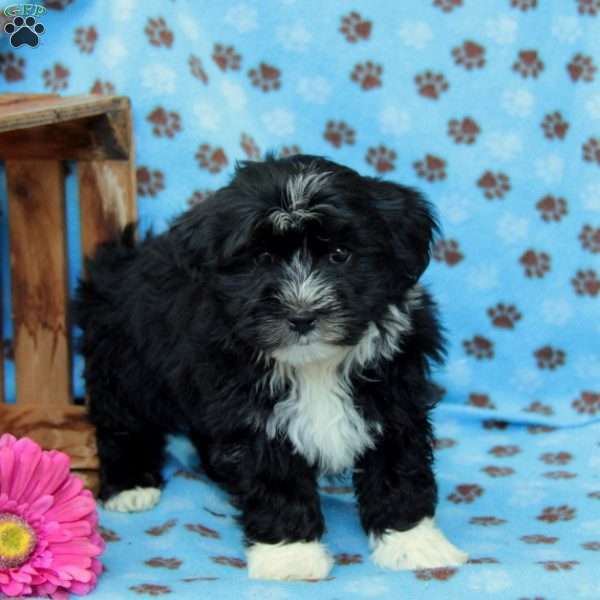 Susie is a cute Havanese puppy that is full of life and has tons of personality. 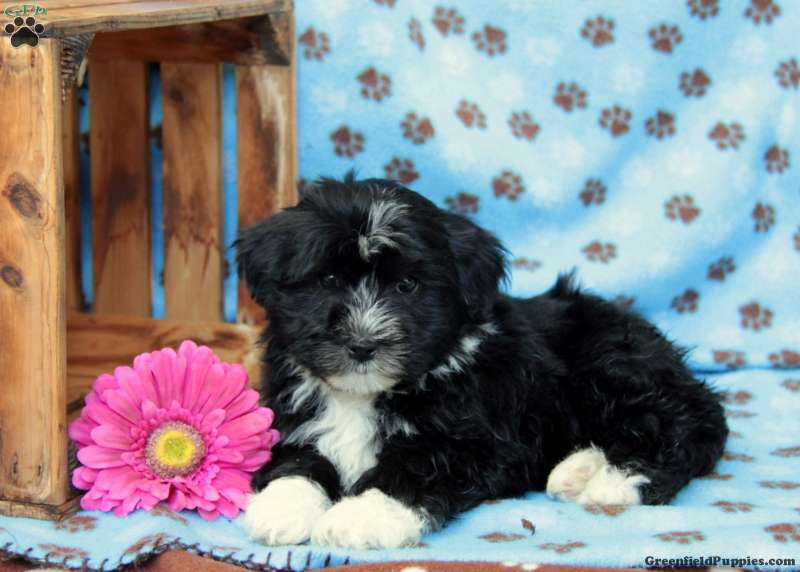 This fun pup is vet checked, up to date on shots and wormer, and she can be ACA registered and comes with a heath guarantee from the breeder. Susie is family raised with children and will bring you endless joy and fun. You are going to love this little gem. 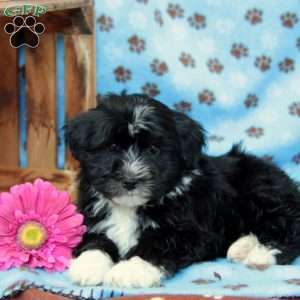 If you would like more information on Susie, please contact the breeder today! 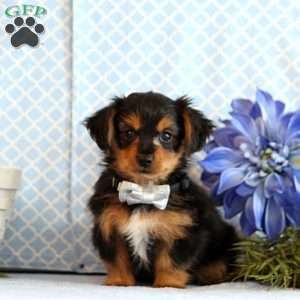 $1,300.00 Dorkie Puppy Our Puppy of the Day! 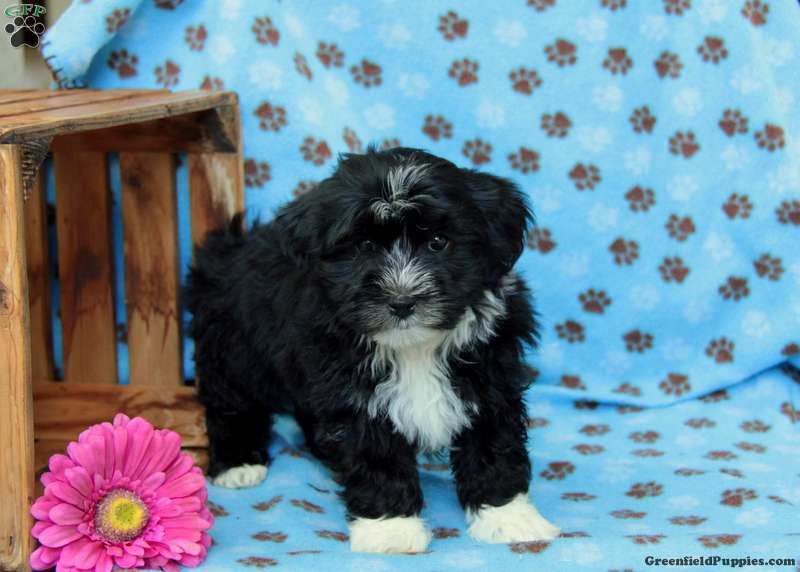 Ada Ruth Petersheim is a breeder located in Gordonville, Pa who currently has a cute litter of Havanese puppies. 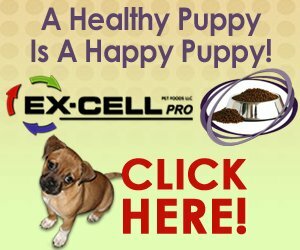 These darling pups love to play and bounce around. To find out more about these wonderful pups, please contact Rachel Ann today!